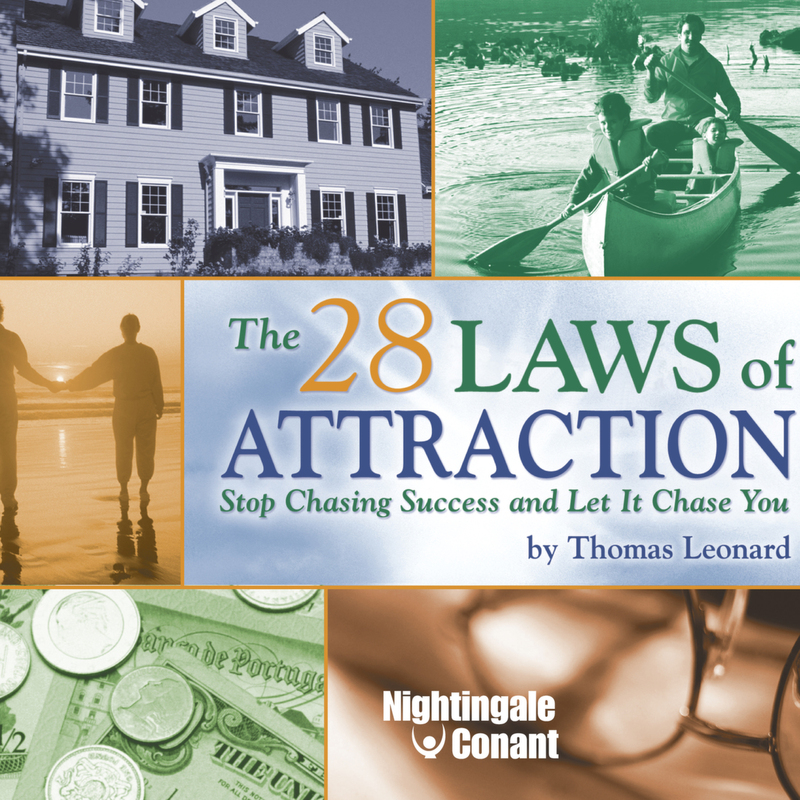 Thomas Leonard’s audio program, The 28 Laws of Attraction: Stop Chasing Success and Let It Chase You, is quite possibly the answer that you've been searching for to improve both your personal and professional lives. "If at first you don't succeed, try, try again." – Don't believe it. "No pain, No gain. – In sports, yes. In business, not at all. — and all it takes is The 28 Laws of Attraction in order to blossom. Yes, I want apply these 28 attraction laws in my life, to gain the ability to define what success is for me. The 28 Laws of Attraction to make prosperity, achievement, and everyday fulfillment find me! - I can select one of two ways of ordering at the special price below.